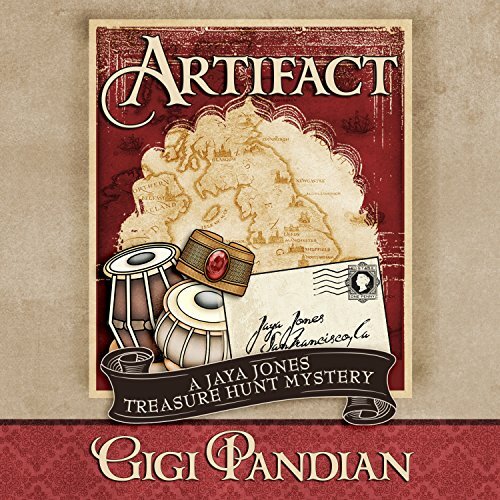 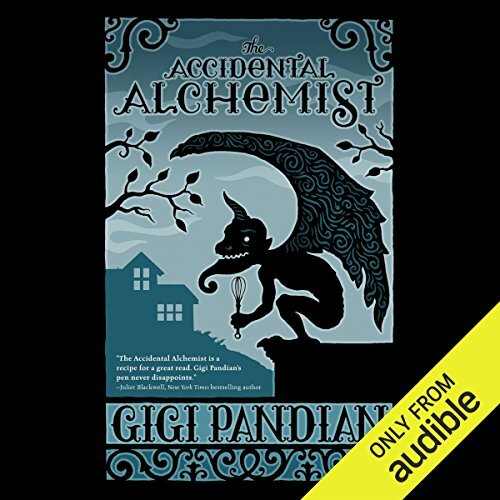 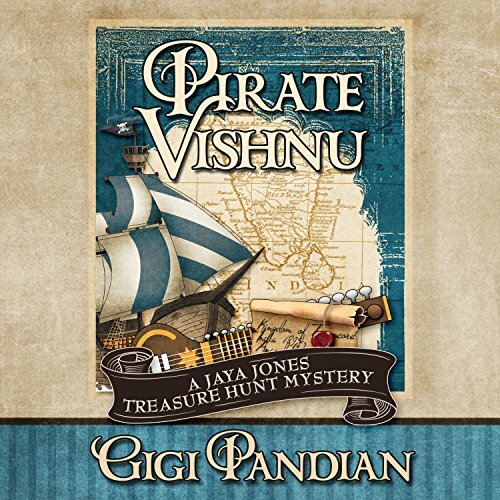 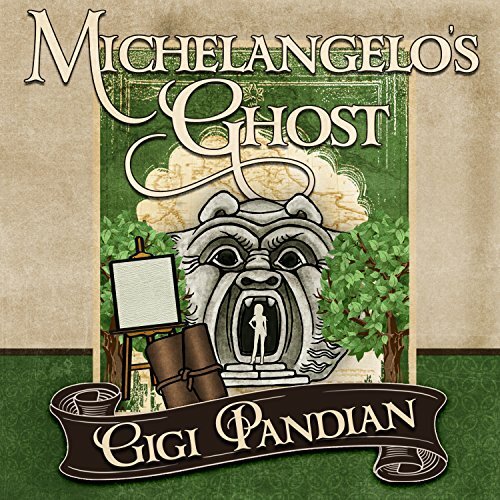 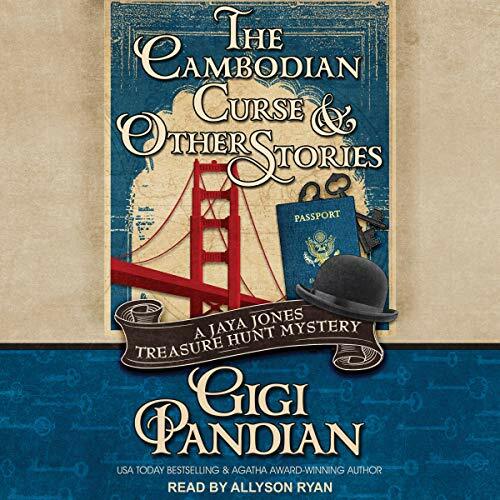 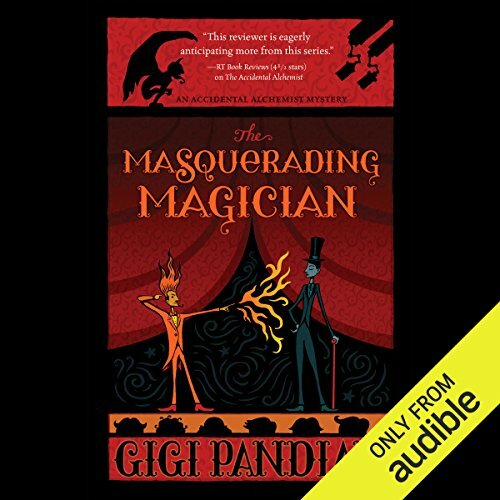 USA Today bestselling and Agatha Award-winning author Gigi Pandian is the child of cultural anthropologists from New Mexico and the southern tip of India. 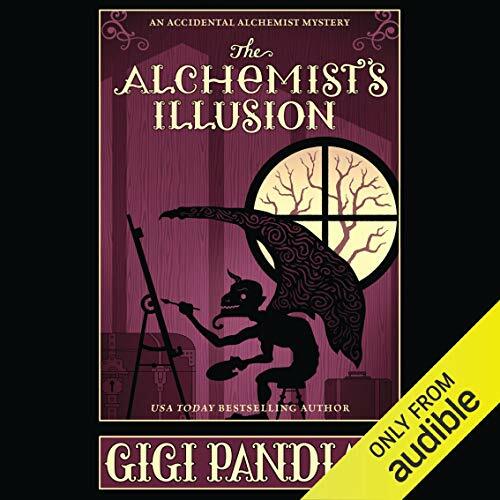 She spent her childhood traveling around the world on their research trips, and now lives in the San Francisco Bay Area with her husband and a gargoyle who watches over the garden. 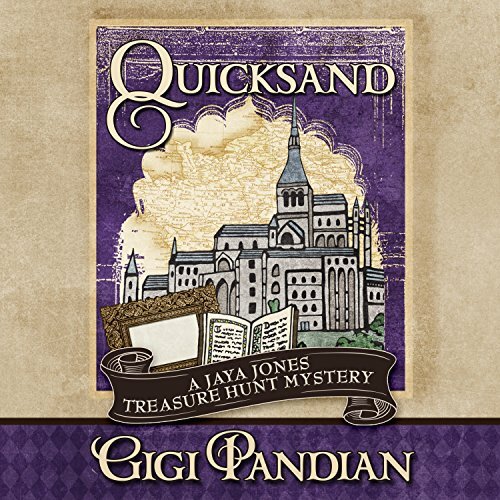 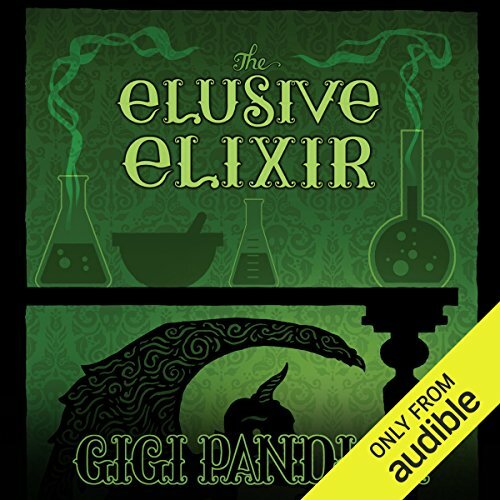 Gigi's novels have been described as a cross between Indiana Jones and Agatha Christie. 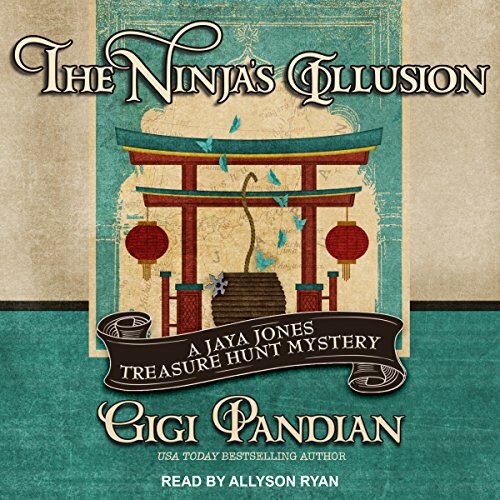 She writes the Jaya Jones Treasure Hunt mystery series (Artifact, Pirate Vishnu, Quicksand, Michelangelo's Ghost, The Ninja's Illusion, and The Cambodian Curse & Other Stories), the Accidental Alchemist mysteries (The Accidental Alchemist, The Masquerading Magician, The Elusive Elixir, and The Alchemist's Illusion), and locked-room mystery short stories.